Create the perfect backdrop for your event and photos! Fully customizable, low cost, and easy to set up. Our full color printed step and repeat banners with stand are quick and easy solution for your event and photo backdrop needs. Fast turnaround! Next day production available. Don't settle for a standard design. Make your event stand out! Feature your logo, sponsors, special guests, anniversaries, on YOUR custom Step and repeat or photo backdrop. Add textured backgrounds, photos, and colors to brighten up your space. Every photo in front of YOUR stand should be promoting your event. We're here to help you make something unforgettable. Photo Backdrops and Step and Repeat banner stands make any event better! 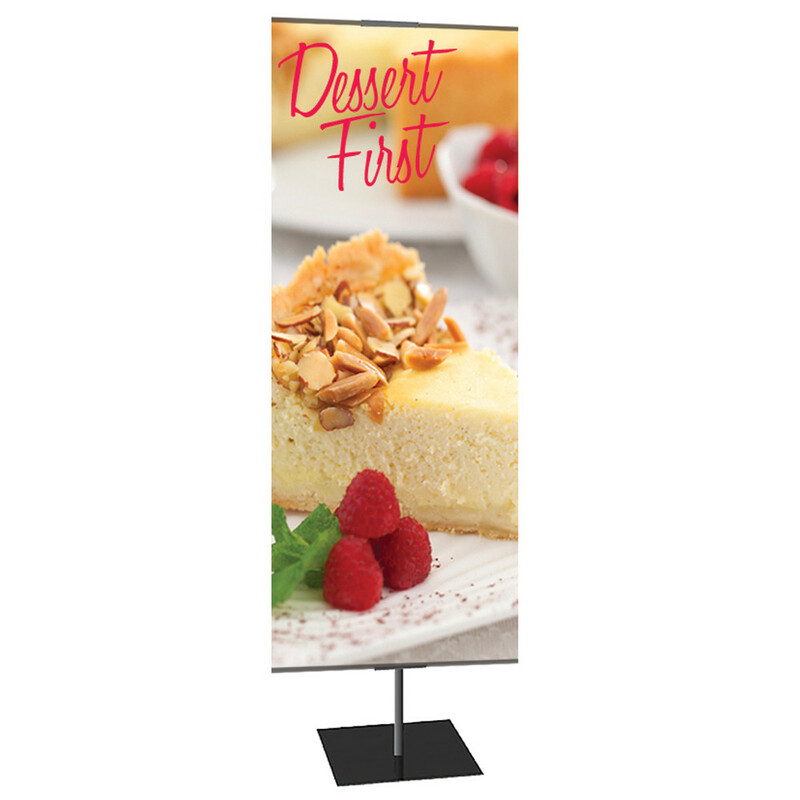 Order your Step and Repeat Banner Stand online from a local print shop! Creation Station Printing is the leader in custom signage, we strive to make ordering custom products easy. We're here to help if you've got questions about your step and repeat design! Whether it's for a red carpet photo shoot, a fund raiser, or a private party, our step and repeat banner stands are exactly what you need for your photo backdrop needs. Looking to create a memory at your next event? Give everyone a place to stand! Our step and repeat photo backdrops create the perfect space to capture a memory.